The next patch that will be rolled out for the popular The Division online first person shooter created by Ubisoft will bring with it a new game mode called the Last Stand. Although Ubisoft has not confirmed a release date for the next update to The Division game the company has provided a full list of all the patch notes listing details about the new game mode, new incursion and all the game changes you can expect to enjoy once the patch rolls out sometime in the near future. Expansion 3: Last Stand – Please note that you must own the Last Stand DLC to gain access to this content. – Last Stand game mode – Note that Last Stand will not be activated when the PTS opens. It will be activated at a later date during PTS testing. – SHD tech data relays that are loaded with operational information where left behind in the DZ with the JTF was forced to withdrawal. Rogues have targeted these data relays and are attempting to access what’s inside. Engage in 8 versus 8 PvP combat and secure the data before the Rogues can. 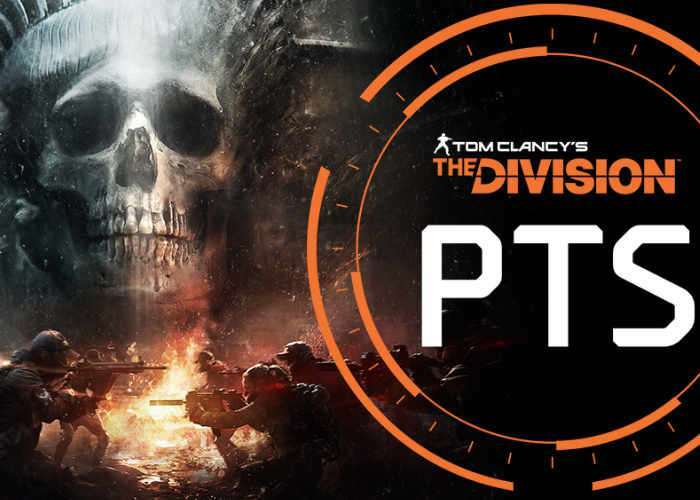 – Fight to control three key tactical locations on one of 4 Dark Zone maps. – In order to capture a tactical location, the team will need to control three objectives inside the location. Once the tactical location is secured, the team will begin scoring points. – First team to reach the max score, wins. – To help propel their team to victory, players can activate powerful fortifications and SHD tech tactical boosts. – Lost Signal takes place in a civilian TV Broadcast center taken over by the infamous Rikers gang. – Players will venture into three different wings and face unique combat scenarios. Each encounter is meant to push players to play tactically and make the best use of their builds. – All wings bring their own challenges and rewards; completing all of them will unlock the final boss fight and the strongest opposition yet. For a list of every tweak, enhancement and feature rolling out in the next Division patch jump over to the official Ubisoft forums by following the link below.